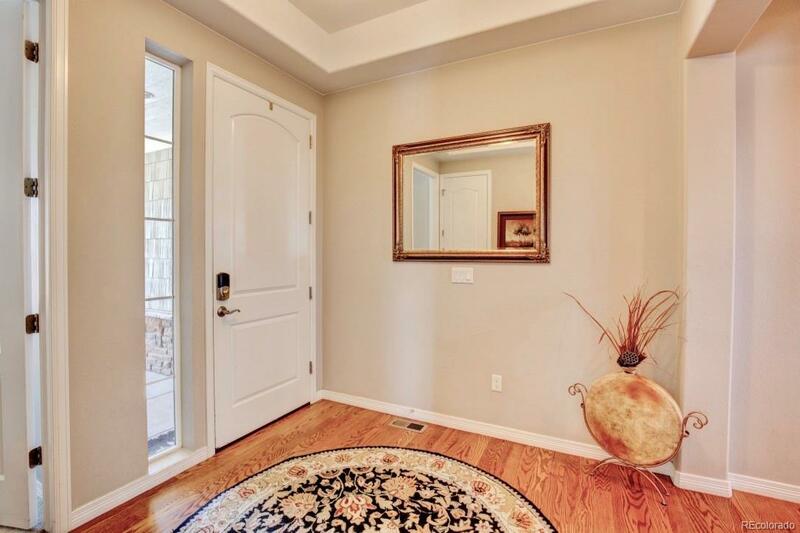 Gorgeous ranch located in desirable Leyden Rock. Situated on a beautifully landscaped corner lot, you'll enjoy sweeping views of the park, playground, clubhouse, pool, and mountains. 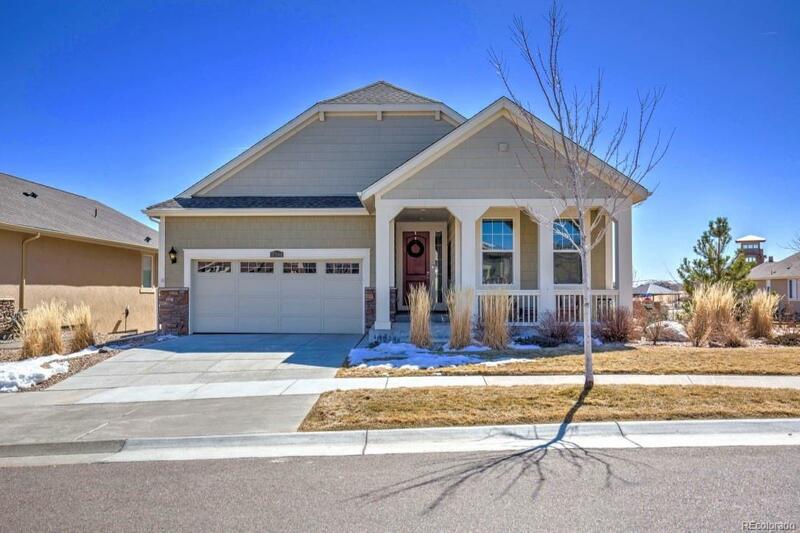 This stunning home features an open floor plan, granite countertops, stainless steel appliances, Espresso colored cabinets, an oversized kitchen island, garden level basement, high-end Mendoza Gas Fireplace surrounded by beautiful natural rock. 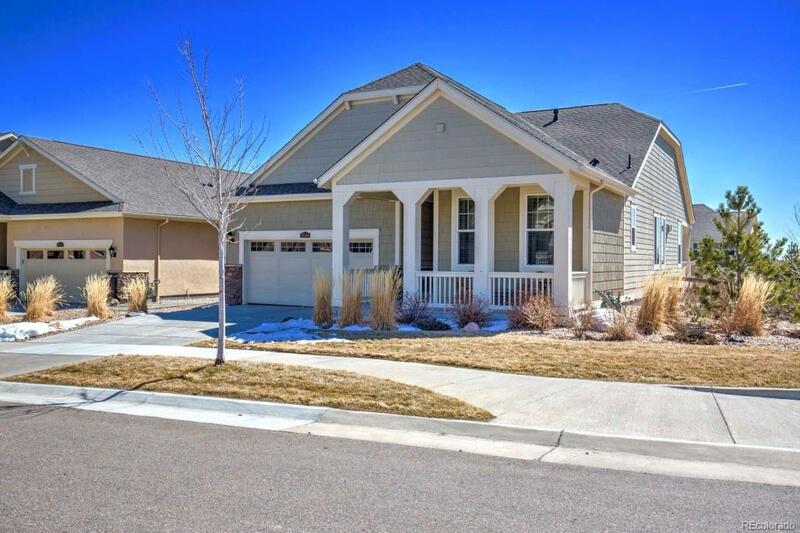 With a professionally landscaped yard, covered front and back porches and a large stamped concrete back patio with Spa, you'll enjoy Colorado's majesty from every angle!In Leyden Rock, over 60% of the land is open space, including 17 miles of trails that interconnect with a comprehensive regional trail and open space system. This new community includes neighborhood parks, pool, sport courts, and clubhouse. 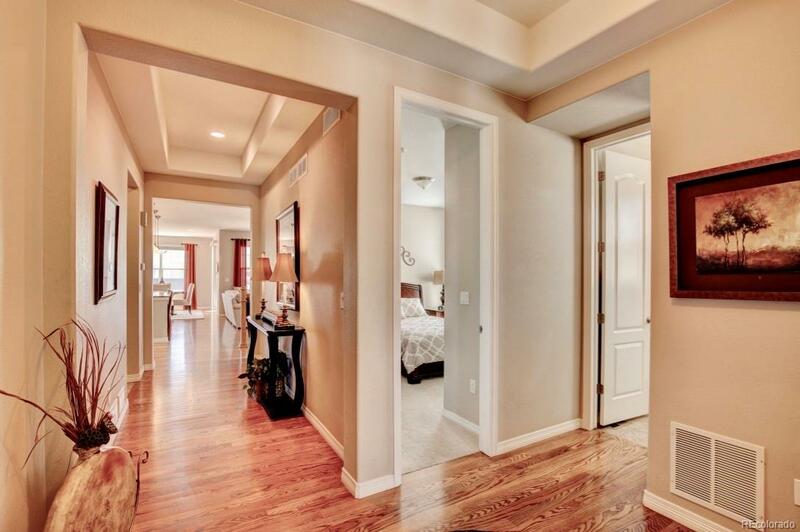 Located within 30 minutes of downtown Denver, Boulder, Golden and the mountains.